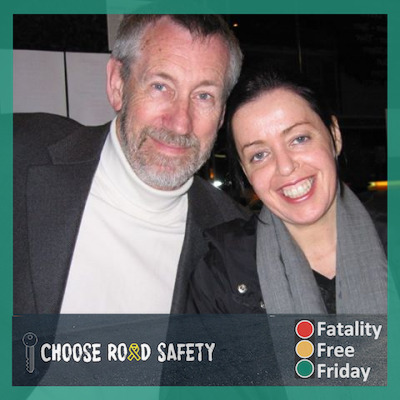 The Australian Road Safety Foundation is imploring road users to choose road safety. 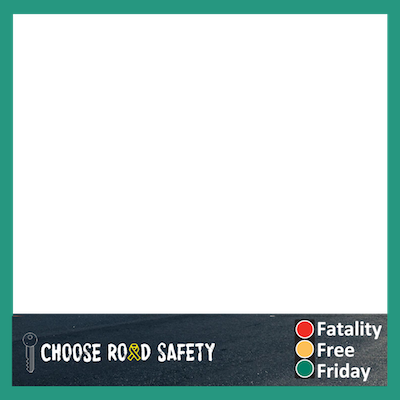 Ahead of Fatality Free Friday, pledge to make the safe and smart decisions, which can be the difference between life and death. 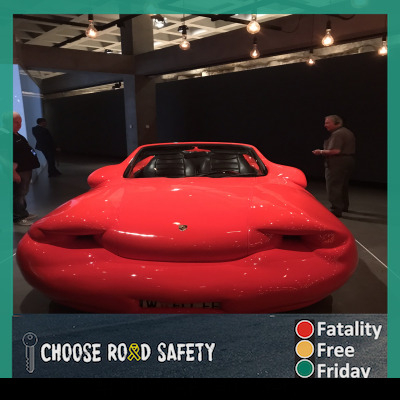 Are you ready to help save lives on our roads? 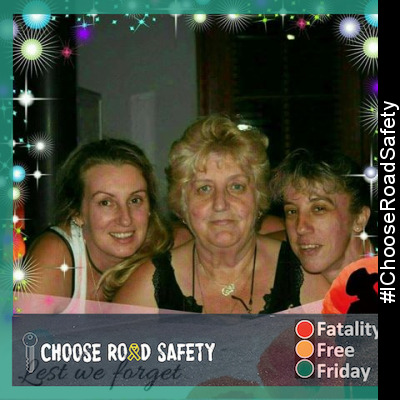 Pledge to choose road safety.